I don’t know about you but I am super proud of my accomplishments and I love wearing my race medal once I have finished a race, but I feel a bit awkward wearing it the next day, and the next! Not to mention now that I have got too many medals to count it might prove a bit heavy around my neck to keep wearing them all. So how else can you celebrate your achievements? I know a lot of other runners celebrate and keep their memories forever with a tattoo; I don’t have any tattoos so this isn’t for me. But I still want to display my achievements as not only a reminder to me that the hard work and sacrifice is worth it but also to others, I’m not shy after all. 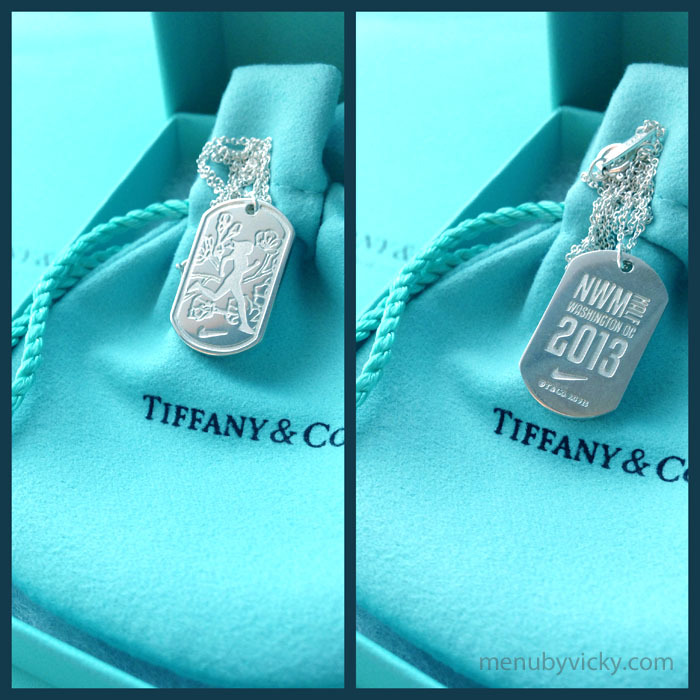 I’d heard about the Nike half marathon race series in United States that had given out gorgeous engraved Tiffany necklaces, but couldn’t find anything similar to purchase online. And then I met Gail from Lily-Mo. 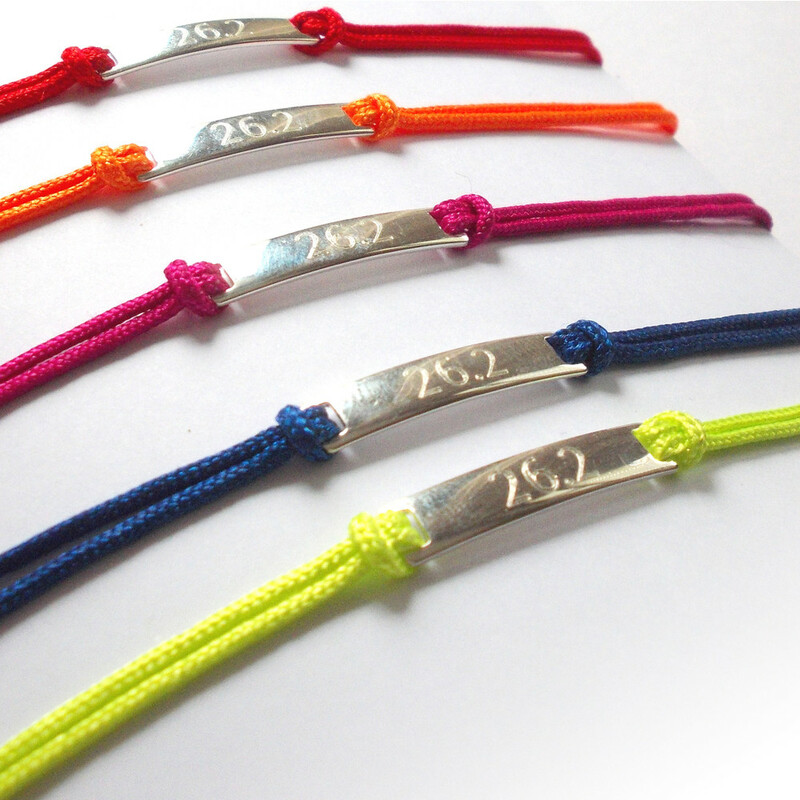 Gail makes these gorgeous engraved bracelets as a way to celebrate your running achievements. She has some for sale at Run & Become in Edinburgh that are pre-engraved for 10k,13.1 & 26.2, with an offer of free personalised engraving on the back of the metal plate. 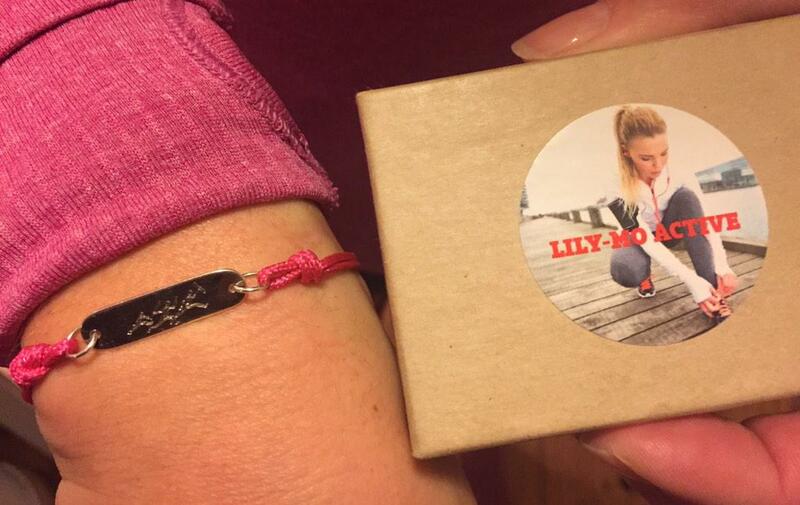 She also makes bespoke bracelets, like the one she made for me and my achievement at the Kalahari Augrabies Extreme Marathon 250km stage race. On one side it says ‘KAEM 205km’ and on the reverse the images of the 3 Kalahari tribesmen are engraved. I absolutely love it. I never take it off, it goes through everything with me and stays in great condition. I sometimes have to give it a little wash in a bit of warm soapy water and then polish the silver piece to keep it looking brand new because it does go through all the muck as well, but it cleans up nicely. After initially wearing it for about 6 weeks I notices one of the areas coming undone, but a call to Gail and she fixed this up again for me with double strength, and another 2 months on absolutely no issues. 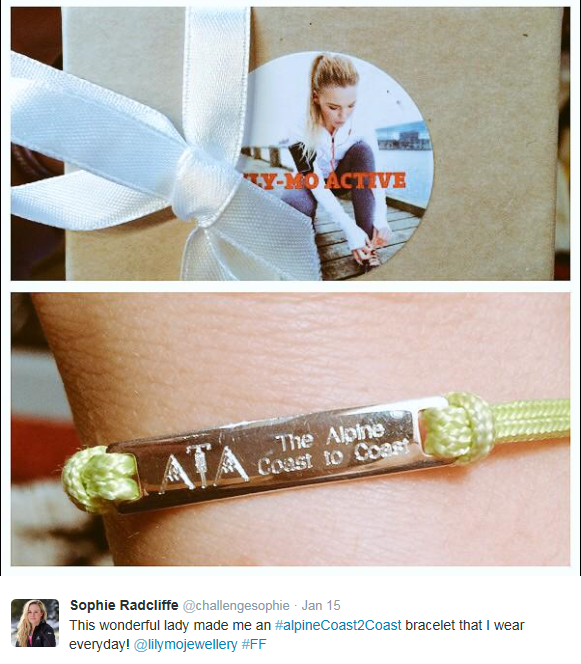 Sophie Radcliffe is another proud wearer of her special bracelet designed for her by Gail for her Alpine Coast to Coast challenge. Why not treat yourself and get one made for one of your challenges, or better yet treat someone special to one as a surprise. You won’t be disappointed. **Gail kindly donated this bracelet to me, but all opinions are my own. 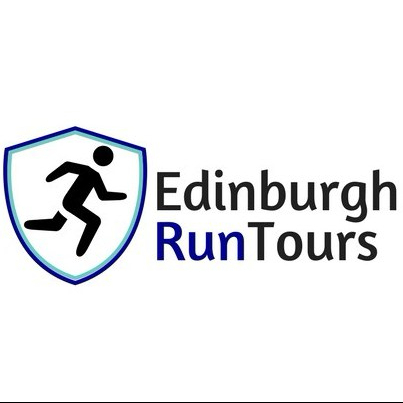 This entry was posted in Uncategorized and tagged achievement, celebrate, Edinburgh, kaem, lily-mo, race bling.